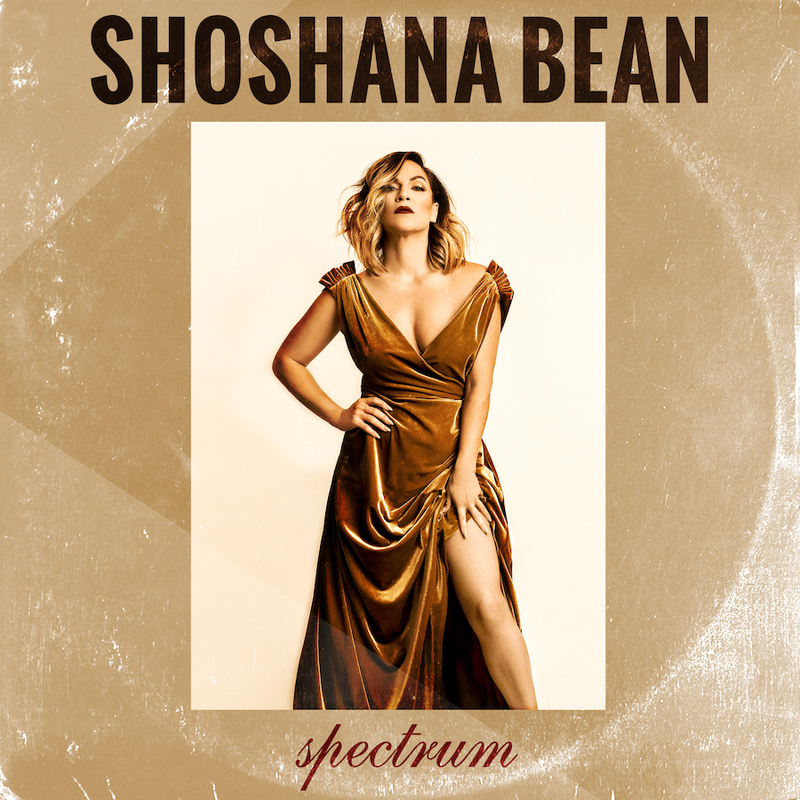 You know her as a diva on the Broadway stage, having debuted in the original cast of Hairspray and later bringing audiences to their feet as “Elphaba” in Wicked, but Shoshana Bean is also a spellbinding solo artist. Her first three album releases all topped the iTunes R&B and Blues charts, and her fourth record, Spectrum — available Feb. 9 — is likely to do the same. Inspired by the work of Aretha Franklin, Barbra Streisand and Frank Sinatra, Spectrum features Bean’s crisp vocals in front of an 18-piece band. The album is a mix of beloved classics (Sinatra’s “I Wanna Be Around” and The Beatles’ “With a Little Help from My Friends” among them), new workings of contemporary hits and a few original songs. The first single from Spectrum is called “Remember the Day,” and it’s a track Bean tells us she wrote mere days before she went into the studio to record the new album. “I was in a full panic to write an uptempo, and it needed to be the single and it needed to stand next to the classic giant songs and covers we had already chosen. So much pressure!” she says. Knowing the LGBTQ community makes up a large portion of her fanbase — a fanbase that helped her raise over $120,000 to make Spectrum happen — she considers this song yet another anthem for us. Plan on hearing the faint sounds of “Remember the Day” through the earbuds of fellow treadmill runners at the gym.